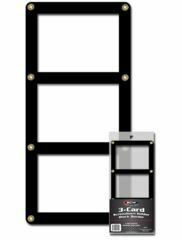 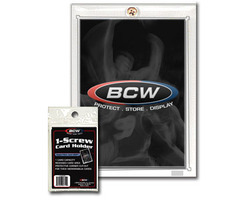 BCW 1-Screw Card Holder - 20 Pt. 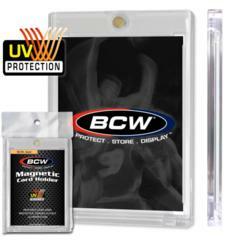 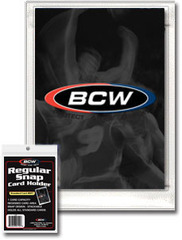 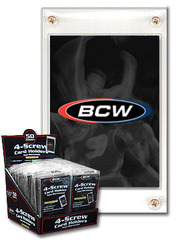 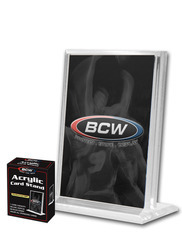 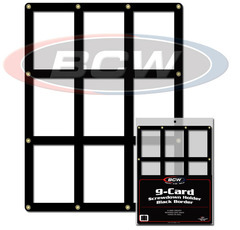 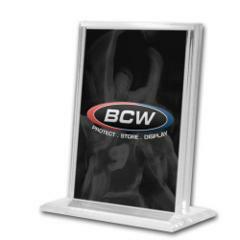 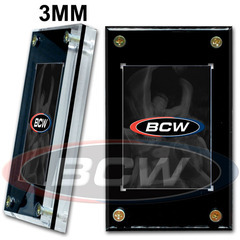 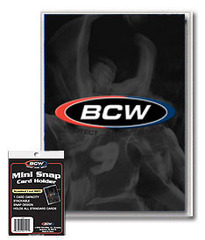 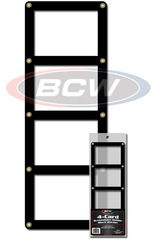 BCW 1-Screw Card Holder - Super Thick - 120 Pt. 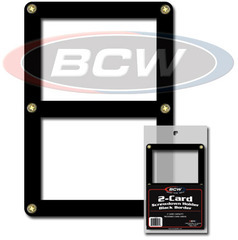 BCW 1-Screw Card Holder - Thick - 50 Pt.